THE EUROPEAN CIRCUIT INVITE YOU TO OUR 2018 ANNUAL CONFERENCE. 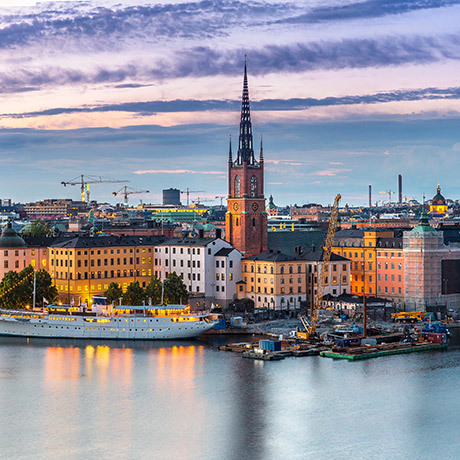 This year the European Circuit hosts its Annual Conference in Stockholm on the 20th – 21st of September, with our key conference focus being e-Justice. For the first time this year we are offering an additional add on option for Thursday 20th of September, which is an Arbitration event with a fantastic panel of speakers & moderators. This event will be hosted by Arbitration Ireland, the Stockholm Chamber of Commerce & The European Circuit. The stimulating discussion will cover various themes, including “The future of European investment disputes” and “Cross cultural teamwork in international disputes.” Judge Christopher Vajda, Judge of the European Court of Justice will be one of the moderators, as will Mr Justice David Barniville SC,Designated Arbitration Judge of the High Court of Ireland. They are joined by an impressive panel of speakers, as our programme outlines below. As per tradition, our annual conference will then begin with a drinks reception at the British Ambassador’s residence, which has generously been sponsored by Vinge. We will close the conference with drinks, dinner & discussion at Grodan Restaurant. For hotel recommendations, the three below are recommended, or you can use our hotelmap link to view various hotels around the conference venue (See below). Barbara Dohmann QC, Blackstone Chambers, Specialist in International Arbitration. Post Brexit dispute resolution mechanism. 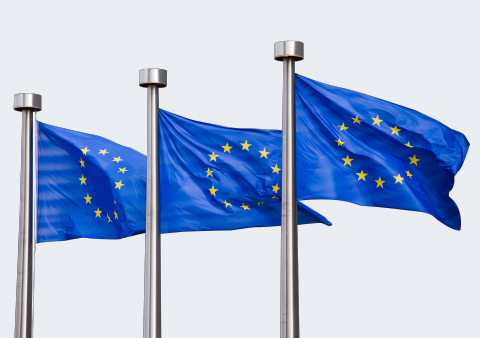 Relationship of FTA and BIT/MIT law with EU law - where are we now? Please ensure you bring photo ID for this visit.